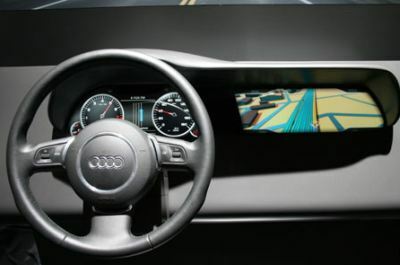 Futuremark will show at NVISION a demonstration for Audi’s In-Car Graphics System. The demo is a fully rendered car dashboard and uses OpenGL for graphics acceleration. Futuremark will use PhysX in its upcoming first-person shooter video game called Shattered Horizon. PhysX will be used to create a perfect zero-gravity experience to the gamer.